Genius is a very interesting music annotation service that is part Tune Wikipedia, part Shazam and opens up the door to an endless amount of music reference. The app itself while solid is a bit half baked in that not all music is represented equally and the features embedded are a bit limited. The main function of the app is to look at song lyrics or listen to music while at the same time read the lyrics. The app allows you to highlight certain lines and words so you can dig deeper into its meanings. The app also can be used to identify music playing around you. 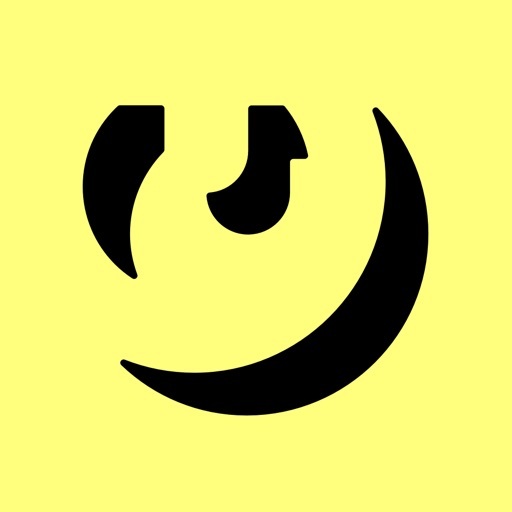 This is a app with nothing put potential to be a cultural source of music whether Genius in the future decides to add more video series taking a look behind the music or classic wordsmiths catalogs are put in daily or weekly highlights polls so users can vote on the best or feature articles are written to show the younger audience how to analyze or write down music. I feel the app itself is just scratching the surface on what it can become but as of now it is at a good starting point. Early in iOS 10, it is completely unusable. I'm sure they'll fix it, soon. The adding the app just displays a grey icon that does nothing when clicked. Nice job pushing out an app that crashes on startup and not fixing it for days. Not sure what's going on, but I haven't been able to open this app since the update. Cmon guys! I've got annotations I want to get down while I'm out. Is so cool!!! Love it lots!! !